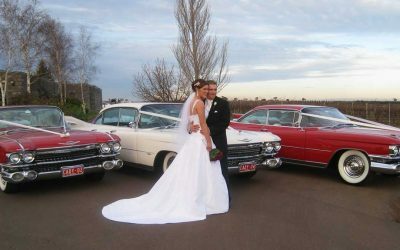 The Wedding Car Association’s tagline, ‘Trust the logo’, is its commitment to you. 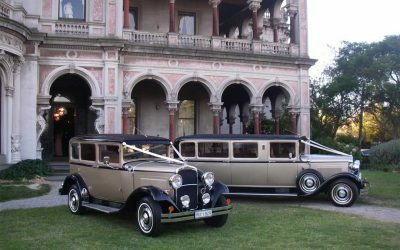 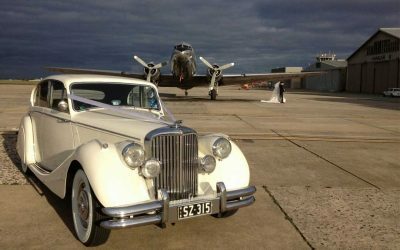 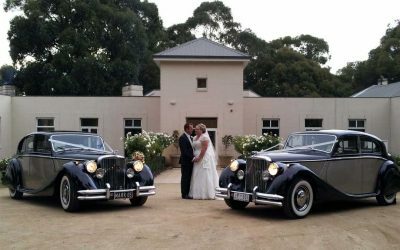 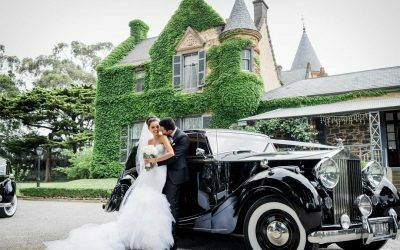 Each member will ensure that the wedding cars hired for your special day will be reliable and safe, and be driven by an experienced and professional chauffeur. 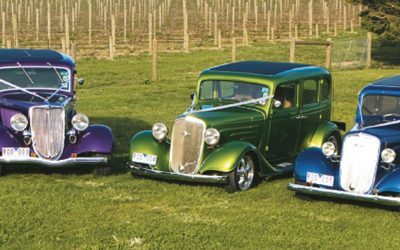 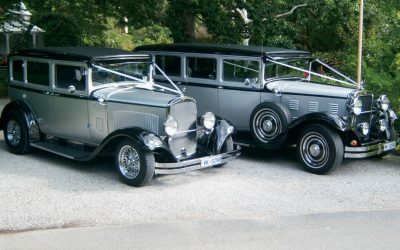 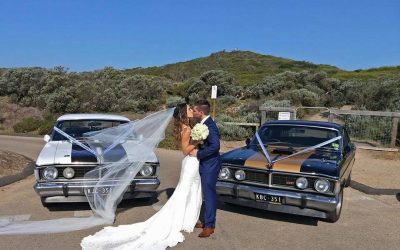 Here, you’ll find a full list of the Wedding Car Association members who are passionate about their vehicles and enthusiastic about proving you with a memorable experience on your wedding day. 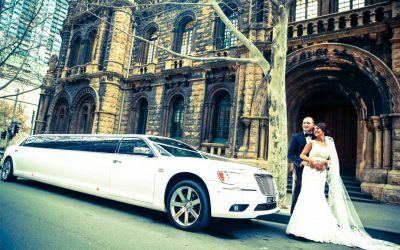 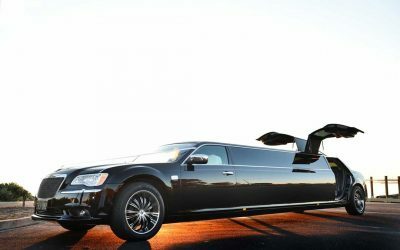 Welcome to Enrik Limousines, a young and enthusiastic team dedicated to making your wedding day memorable and fun. 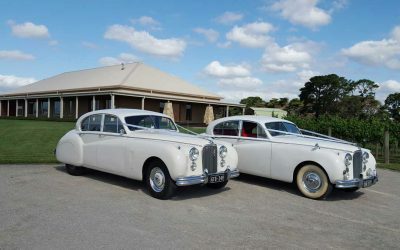 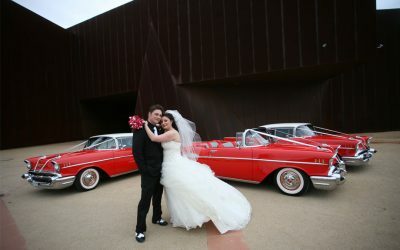 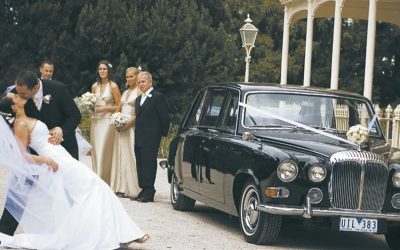 For the ultimate in luxury and style, Jaguars from JC Jags will ensure you make an impressive entrance at your wedding.